Don't have a flower press? No worries! 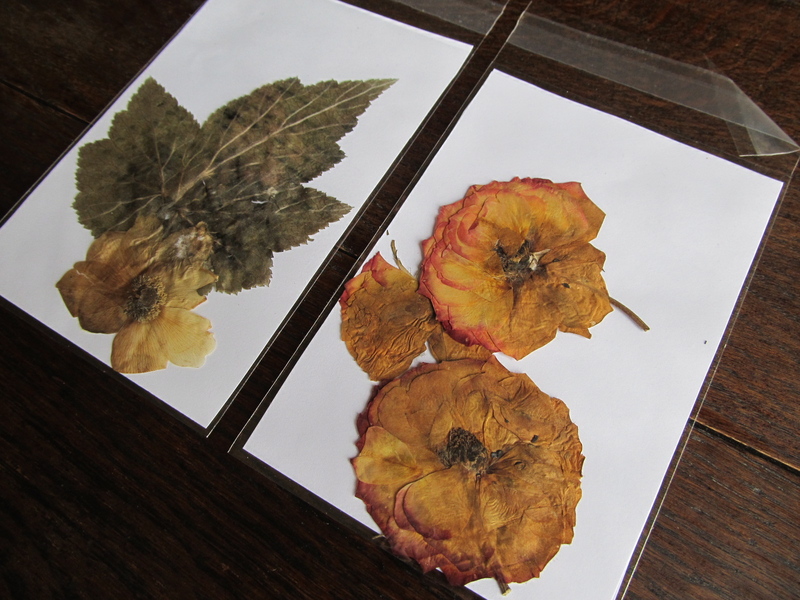 Select the flowers you fancy and sandwich them between two pieces of paper and press under a stack of books. You want to be sure that they are really weighted down. Walk away and come back a month later! 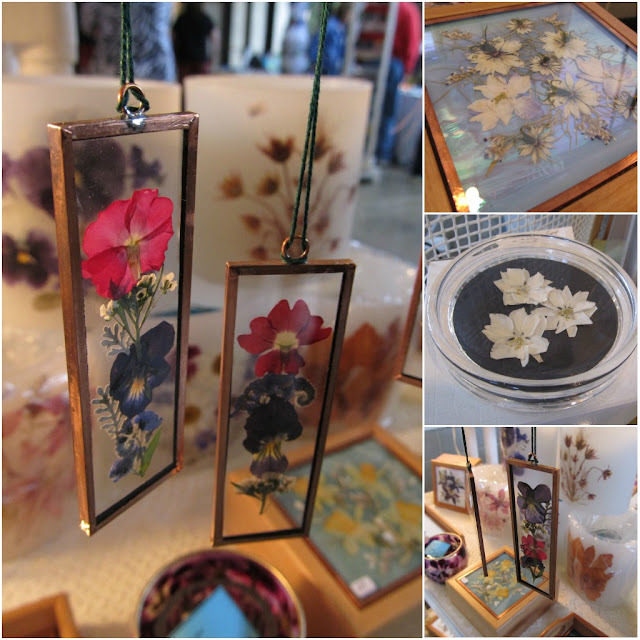 When I went to a crafts fair last weekend one man had a booth of all the things he made with pressed flowers! He was nice enough to let me snap a few pictures. Have you ever worked with pressed flowers? ?